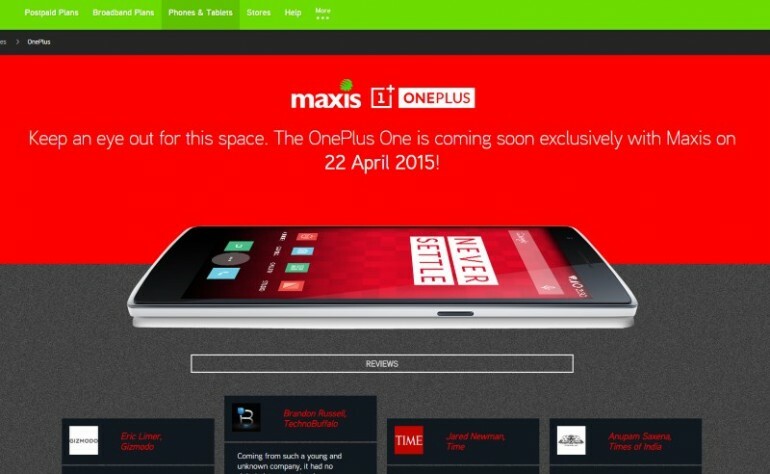 Maxis has just released the details to its OnePlus One device bundle. The OnePlus One will retail at RM1,199 when it lands on our shores starting tomorrow, 22 April 2015, but the telco is offering it at only RM859 when you sign up for a contract with their MaxisONE postpaid plan. As always, the bundle from Maxis will tie you up to a 24 months contract. The telco is offering it with its MaxisONE plan or MaxisONE plan with 1GB extra data, and will even come with additional 1GB of data free for six months for those of you who purchase before 28 April 2015. For now, the OnePlus One in Malaysia is only available exclusively via Maxis. 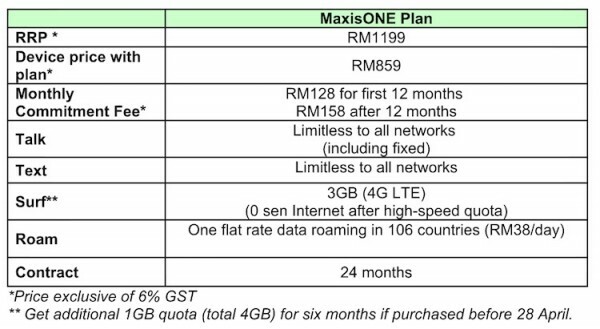 The device will come with a one year limited warranty and for the first month, Maxis will also be offering after sales services including any 1 to 1 device swap till end of May at Maxis Centers nationwide. 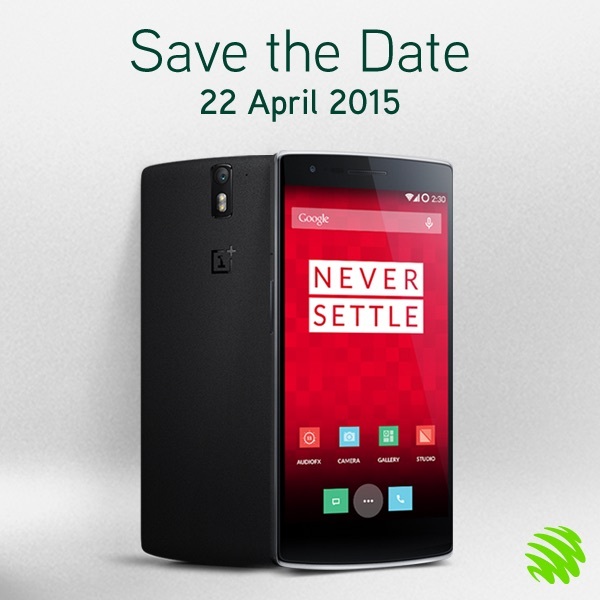 The variant offered by Maxis is the 64GB Sandstone Black OnePlus One, which retails at RM1,199, and will officially go on sale starting tomorrow, 22 April 2015. “As we grow, it is increasingly important to work with the right partners to provide the best experience. Going offline is a first for us and we’re very happy to have found a solid partner in Maxis with whom we can take our first steps.” – Carl Pei, co-founder of OnePlus.